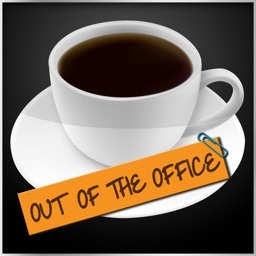 Forgot to set your Out of Office on while your away from your desk? Don't worry! 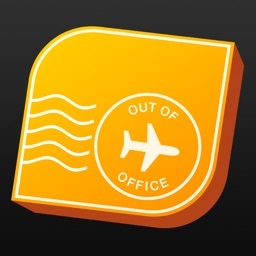 This small little app gives you the ability to login to your Outlook Web Access account and set your Out of Office status to On or Off. 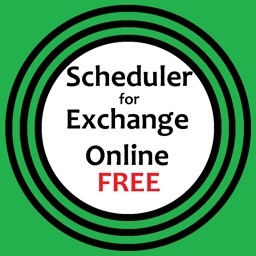 iGone Out of Office is convenient and works with Microsoft Exchange 2003, 2007, 2010, and NOW Office 365 versions. 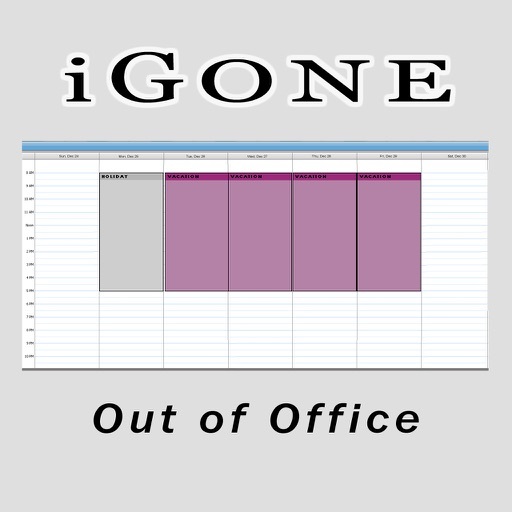 iGone Out of Office uses three (3) different methods to connect to Exchange, providing more reliability than any other Out of Office app. iGone will also give you the opportunity to provide an auto-reply e-mail to those that try to reach you while you are gone. 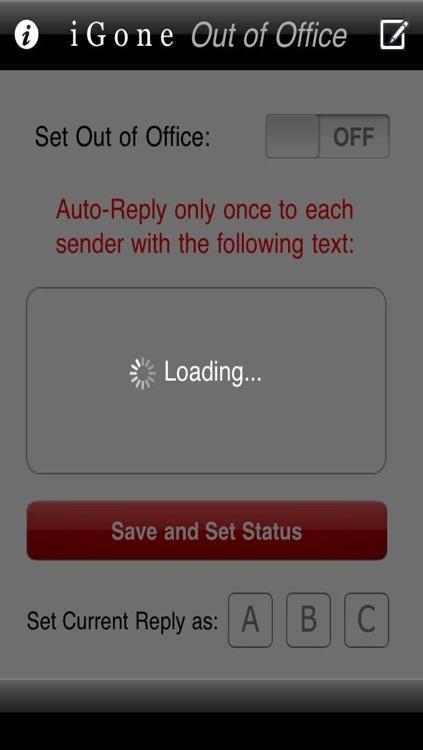 Now you can choose an auto-reply from one of your saved custom messages too, making it more convenient than ever. 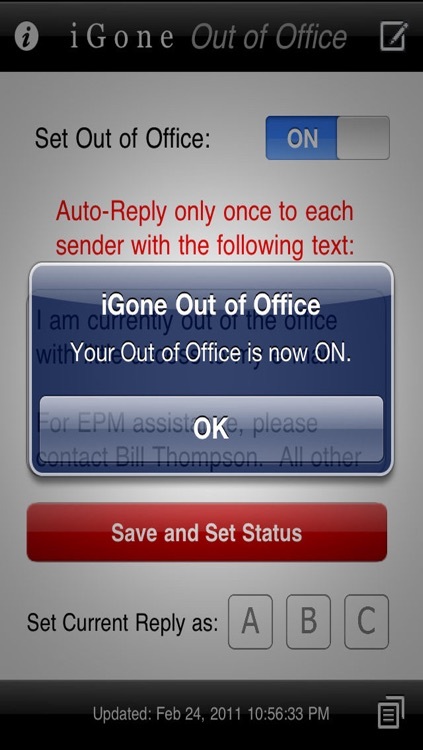 It's never been so easy to set your Out of Office status on and off. iGone.. but now everyone knows it! 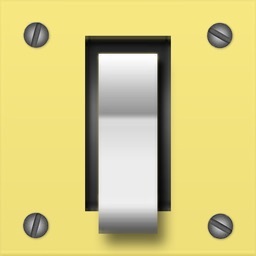 SUPPORT: If you have any issues with your connection on iGone, please e-mail support at [email protected] There are so many different possibilities for OWA that your situation might be a new one that needs to be accounted for in the code. With your help, we will get your account working, even if it means another update to the application. RSA Tokens: Please note that RSA users will have to type in their token each time the app is opened, unless your token is static. 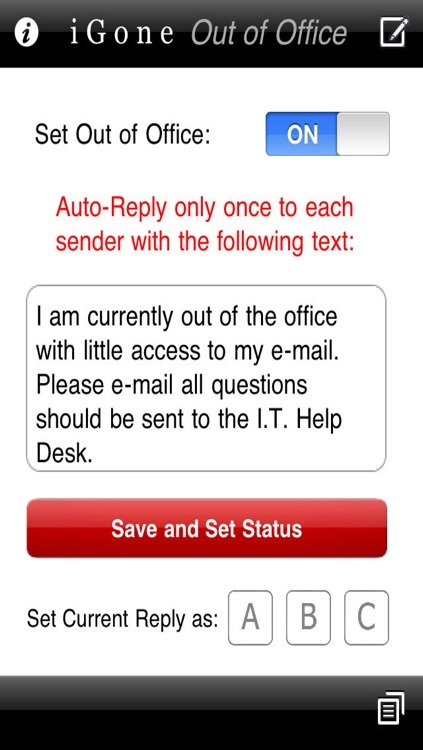 Most RSA setups are supported, but if you can't get the app to work with your configuration, please e-mail support.